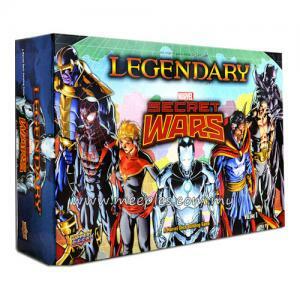 Spider-Man and his allies make their long-awaited return to the Legendary Universe! 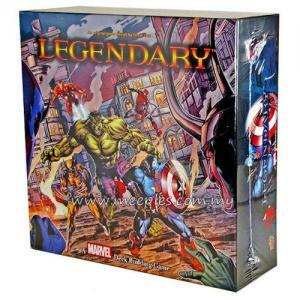 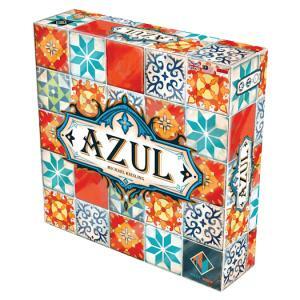 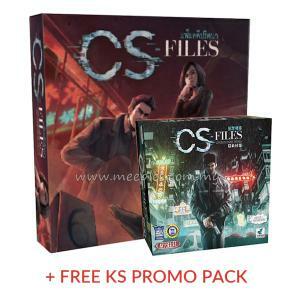 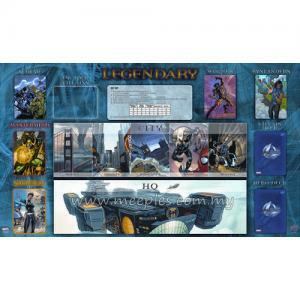 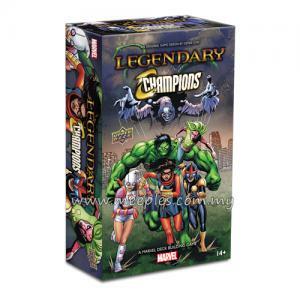 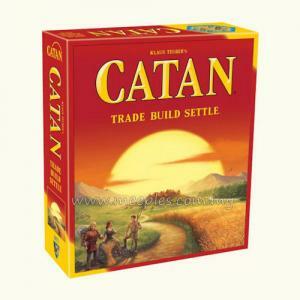 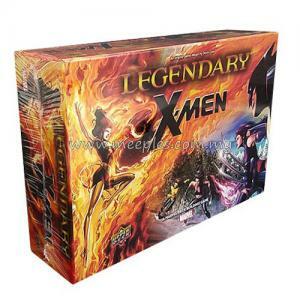 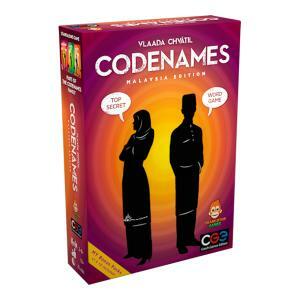 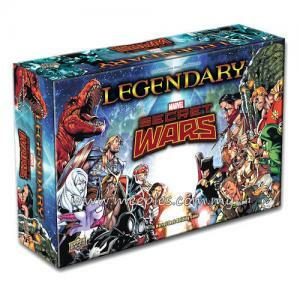 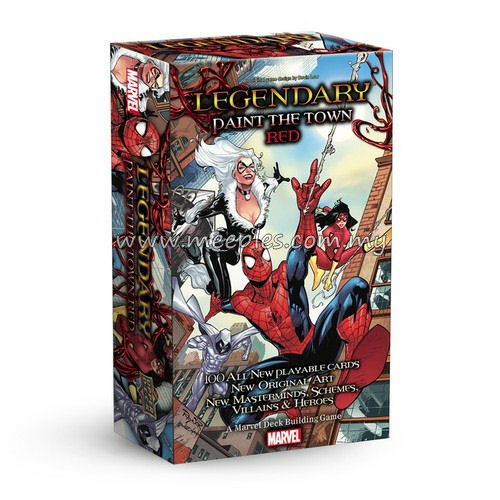 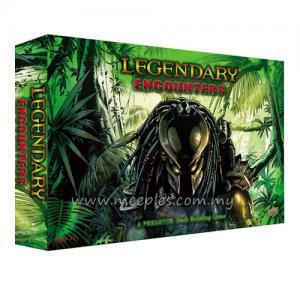 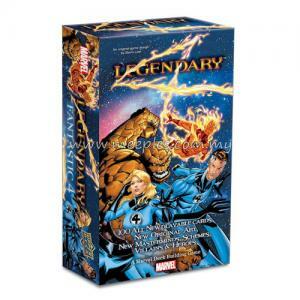 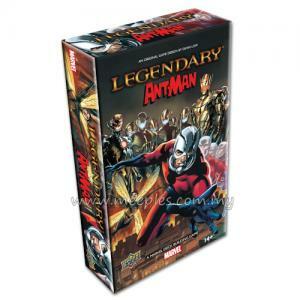 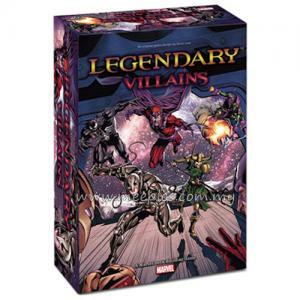 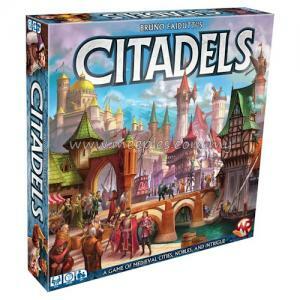 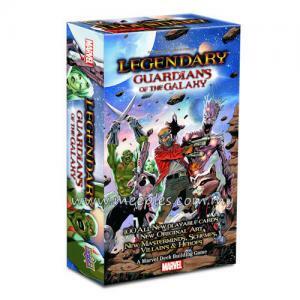 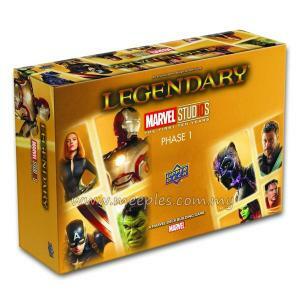 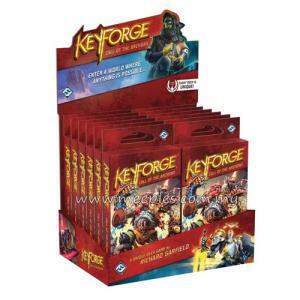 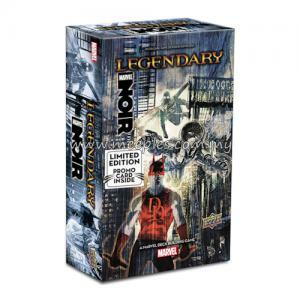 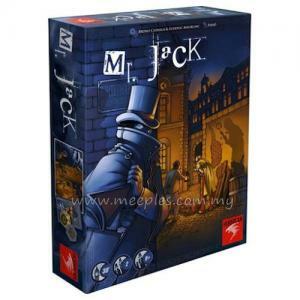 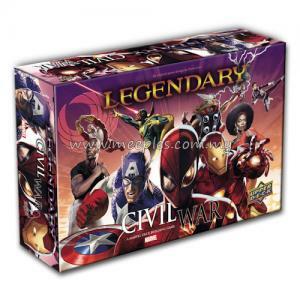 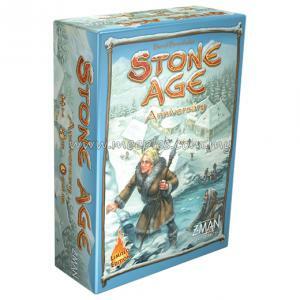 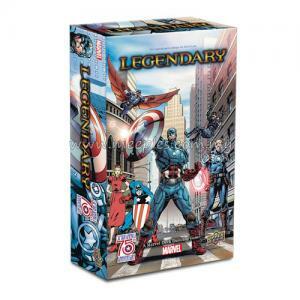 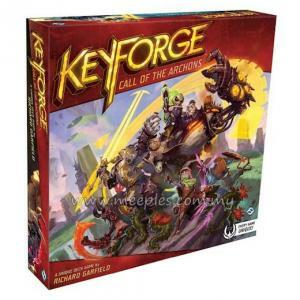 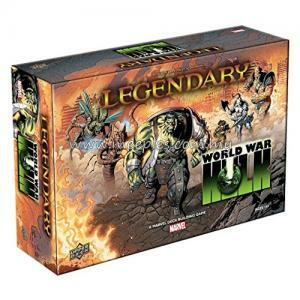 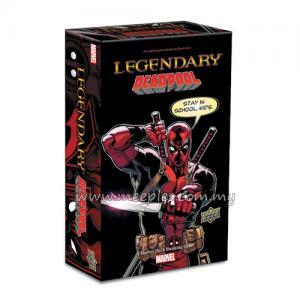 Legendary: Paint The Town Red is a Small Box Expansion to the Legendary: A Marvel Deck Building Game. 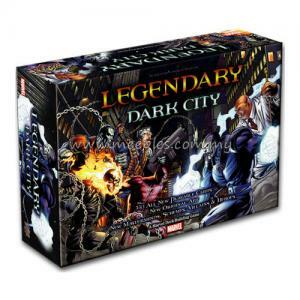 The game will feature the long awaited appearance of Black Suit Spiderman as well as the evil Mastermind, Carnage.